There has been a lot of buzz recently around Whatsapp acquisition by Facebook and the record price paid for the company. FastCompany’s Ainsley O’Connell wrote Inside Erlang, The Rare Programming Language Behind WhatsApp’s Success, giving some technical background around the story. As the founder of leading instant messaging technology provider developed in Erlang, I want to had a few words on my perspective of this story. I discovered Erlang in 1998 when it was release as Open Source and I was hooked. I was exploring the potential of the technology and how I could apply it to my internet project. ICQ was a big thing at that time. Yahoo!, AOL, MSN were launching their own instant messaging service. Jeremy Miller started working in 1999 on an open and federated protocol for instant messaging called Jabber. I started getting interested in that protocol since the very beginning and got the chance with my company at that time to work on early commercial Jabber projects. At that time, the collision between Erlang and XMPP already happened as my company was working on an Erlang layer to turning Jabber first C server into a large scale cluster. In 2002, I joined Alexey Shchepin that just started building an XMPP server fully in Erlang. We work together for all this years and when I felt the time had come, I founded ProcessOne in 2005. ProcessOne is an Erlang company selling technology and expertise to build large scale realtime messaging services. We worked across the world with major brands to build messaging services in Erlang with ejabberd. We expanded during the passed years to all kind of messaging realtime application. We have a large scale Push notification service build in Erlang, that is sending billions of notifications. We have build the most used XMPP messaging server, the reference implementation that nearly everyone is using. And we are getting further, building even larger scale platforms for the Internet of Things. Facebook chat started out as a hackathon project in January 2007, by mid 2007 it became an official project with a dedicated team. Facebook engineers choose to use ejabberd since back in 2007 it was the only chat server which had clustering built in for free. As you can imagine at Facebook’s traffic every service needs to scale horizontally and ejabberd was solving an important problem for them. I remember the call that followed with Brian Acton and Jan Koum, talking about our technology and our vision. And here is the most interesting piece: when Facebook acquires Whatsapp, they also buy a technology that they know fits well with their existing messaging platform. Finally, this is just two of the success stories our vision, expertise and technology helped sparkled. I would not be surprised that more such success stories arise in the coming months and years. It all started with ejabberd and we are proud of it ! For us, this is business as usual and just the beginning of a great story. 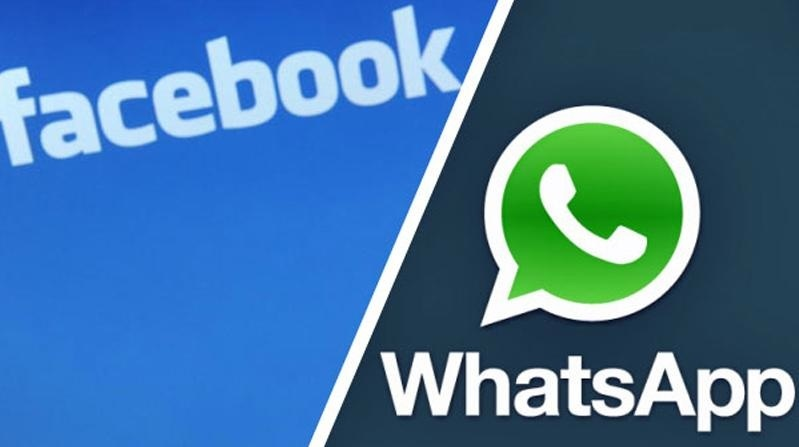 Does not it bother that with merger with Whatsapp Facebook will most likely switch to it as its instant messaging app and XMPP world will use one of its biggest (although not-federating) providers, yet another after GTalk? Actually, that’s part of the game. Open can always be closed / forked, etc. That’s the very nature of it. You have to know this can happen. It’s good to hear these back stories, thanks for sharing. Actually, Facebook Chat moved off Erlang some time back. Can you tell a bit more on the “internet of things” part? We build an infrastructure on top of ejabberd towards this purpose. We would love to find ways to give things back to the open-source community. i understand the server part but what about the android client of whatsapp are they using any spefic xmpp library ( for example like asmack ) to make connection with server or is there any middle web layer in between android and server which maintains the session and connectivity ? So To Clone a service like Whatsapp-is that possible or not yet? Will its be easier than a few years ago. Hi, I am wondering how much did Whatsapp contributed back to ejabbered? Thanks. Did Processone ever considered to relicense ejabbered according to AGPL to avoid that? Just curious.